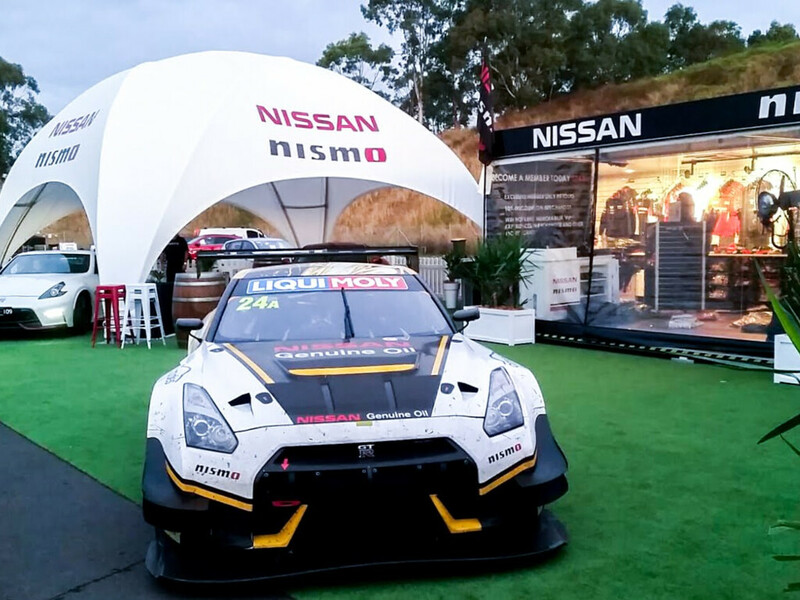 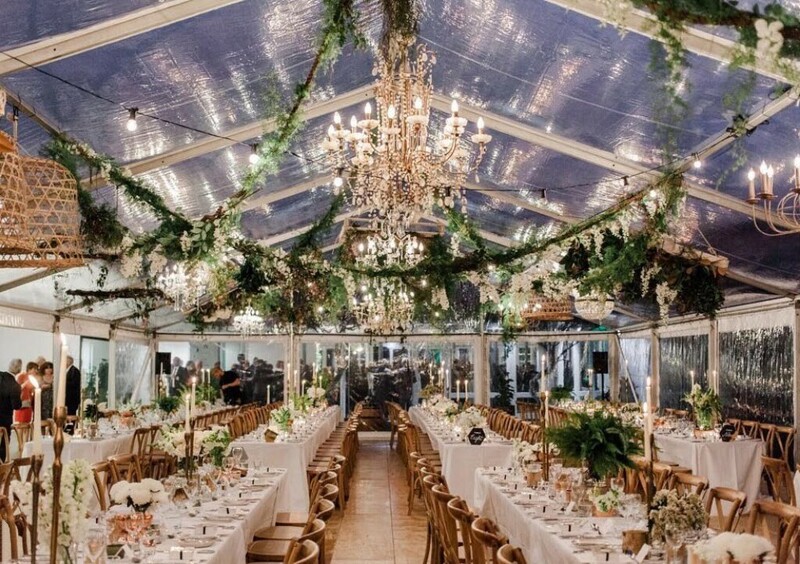 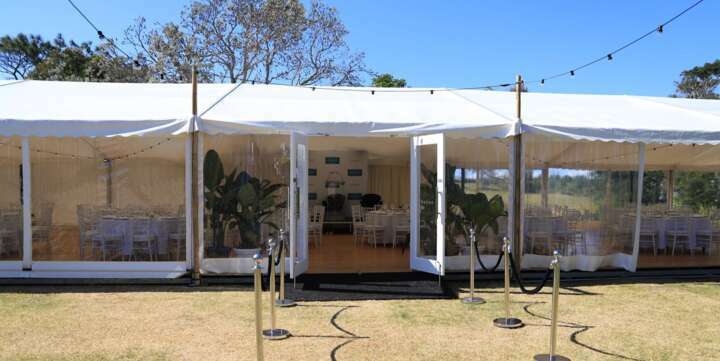 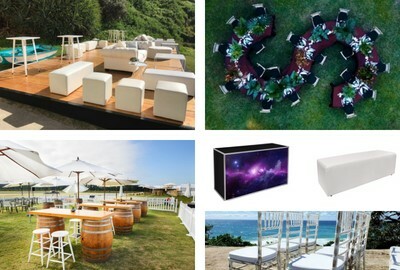 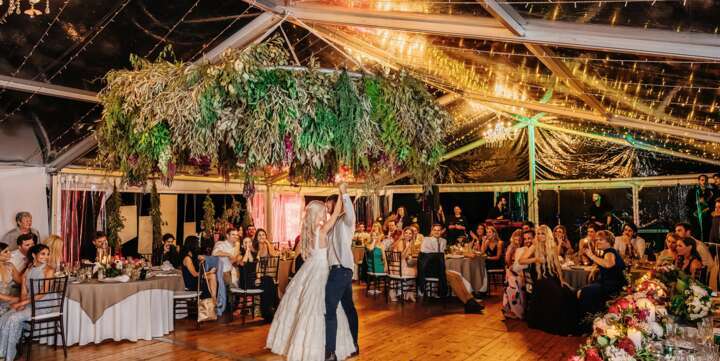 Event Marquees Queensland office and warehouse experienced team can assist with marquee hire & furniture hire. 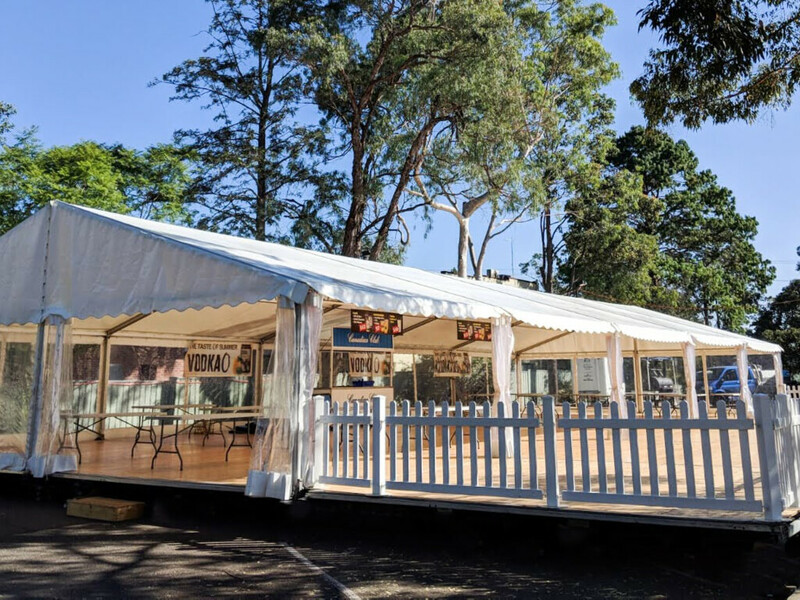 Wherever you are located on the Gold Coast and beyond, the professional Event Marquees team are here to help. 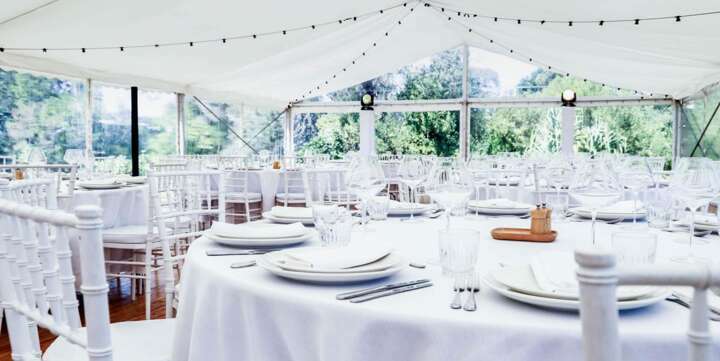 We have been providing quality marquee and event hire services since 2005. 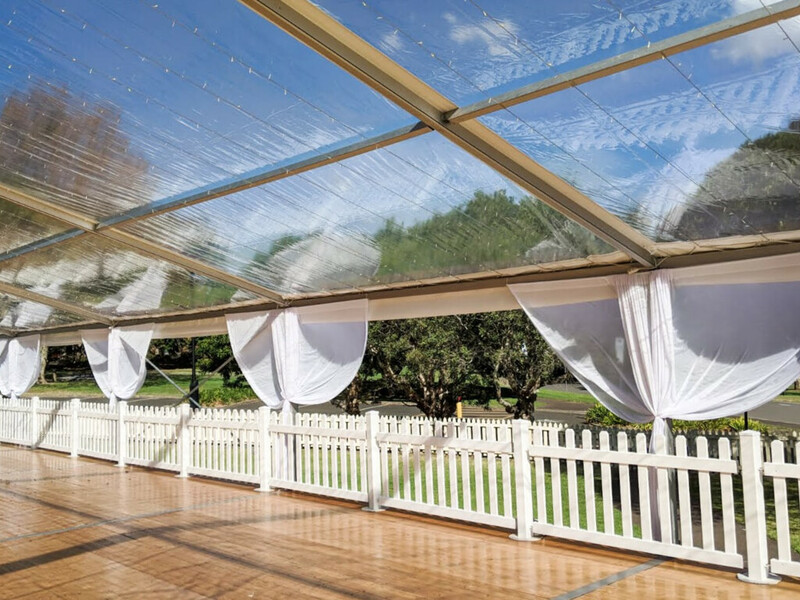 Trust your next event to Event Marquees! 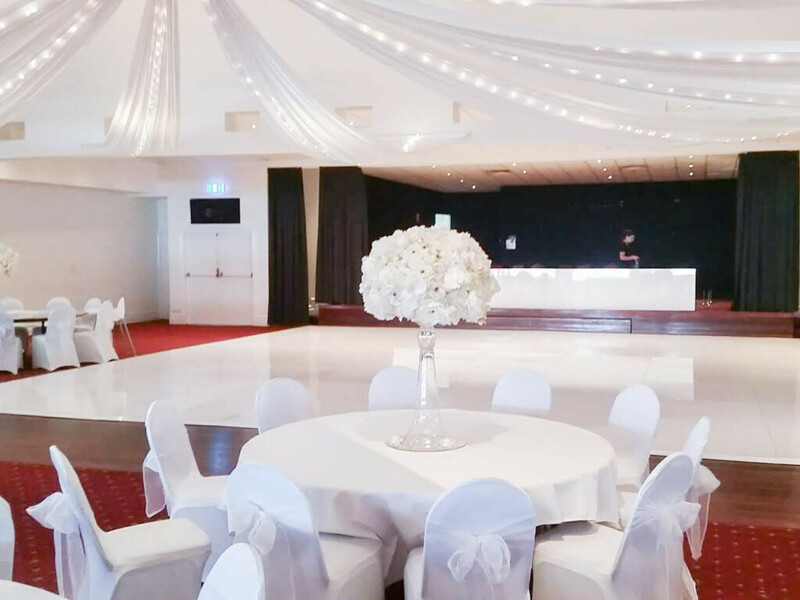 To obtain a quote for Marquee and Event Hire on the Gold Coast, click on the GUESTS tabs below or call our office on 07 5522 1203 today. 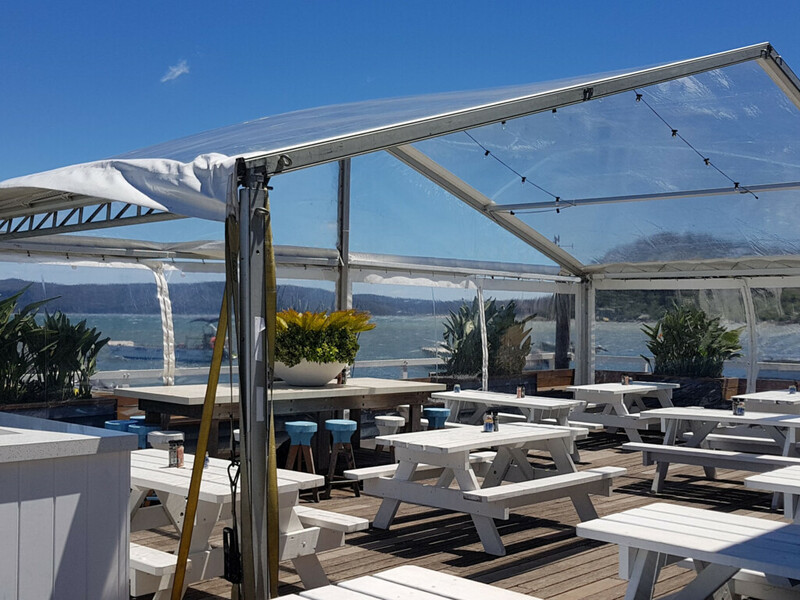 You can also visit us in our Burleigh Heads warehouse!